Speaking in an interview with RT Español, the Ufologist said: “We confirmed with scientific evidence the existence of beings from another world,” “Before it was a possibility, now it is a reality,” he added when speaking about the existence of aliens on Earth. Furthermore, Maussan believes that the mummified remains suggest how extraterrestrial beings once coexisted with humans on Earth. 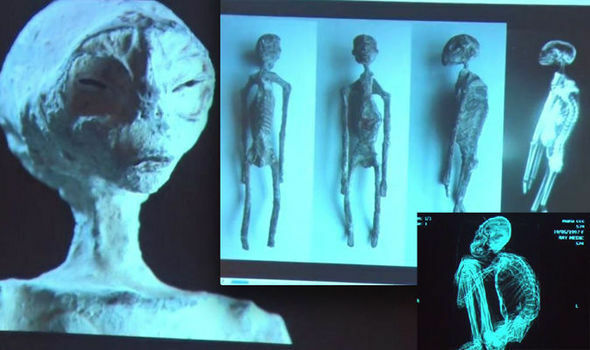 The alleged mummified “Alien” remains are believed to date back around 1,700 years and measure around 170 centimeters, have three fingers and an extremely elongated skull. However, despite Maussan’s efforts to ‘scientifically’ back his statements, the Mexican has been heavily criticized for presenting “questionable” evidence that extraterrestrial beings visited Earth. “Anything associated with Jaime Maussan, a serial promoter of fake alien evidence, is suspect,” it added. The findings are exciting for many but questionable to even more. At this point, one can only conclude that the “Extraterrestrial” origin of the mummies is only a theory. Russian researcher Professor Konstantin Korotkov with the National Research University in St. Petersburg who was part of the discovery does not agree entirely that the discovered remains were Alien in nature. Other researchers had much to say. “Obviously, this is not a fake; it could be a mutation or another kind of creature that is fundamentally different from us. This is the main issue that we can’t answer yet,” the expert concluded. However, there are several other theories that may explain the odd characteristics of the mummified bodies. 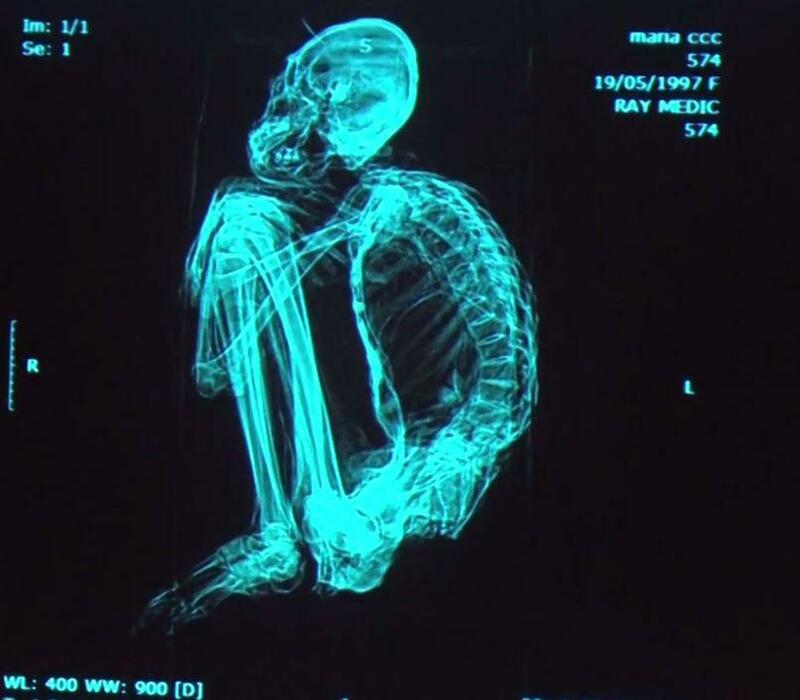 One expert believes the mummified remains may belong to a long-lost human ancestor. “After that, it will become clear whether it is a Cro-Magnon, namely, a mutation of our species, or it’s another kind of creature. At the moment, we can’t draw deeper conclusions,” Korotkov said.